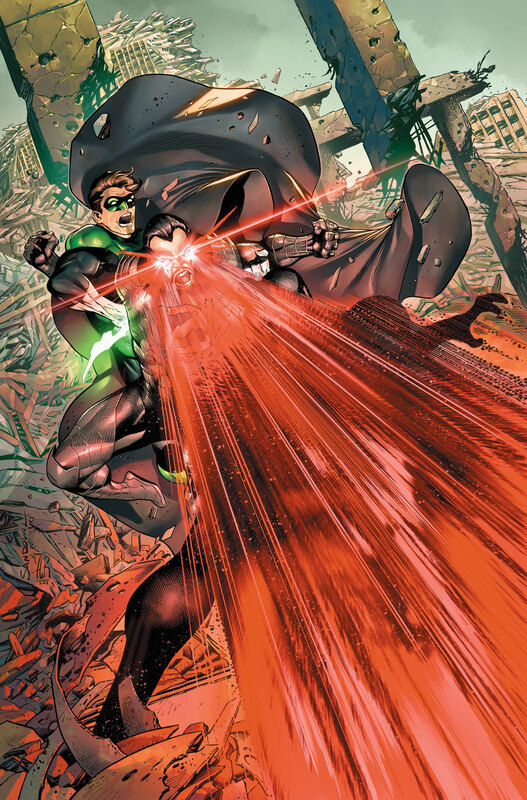 The end is nigh for Hal Jordan and the Green Lantern Corps, or at least for the series of that name. DC revealed today as part of its August 2018 solicitations that the series’ fiftieth issue will also be its last. Of course, this isn’t the end of the GLC, or of the Corps’ DC Comics presence, The series isn’t a Top Ten title, but it sells steadily in the upper-20K range on a monthly basis, well above a number of other DC titles that are not ending. What’s more likely is writer Robert Venditti’s storyline, which has been building for months, is finally reaching its finale, and DC is opting to reboot the title as a new series a little later in 2018 or early 2019. Check out the cover for Hal Jordan and the Green Lantern Corps #50, along with its solicitation text, below. The post DC Cancels Hal Jordan and the Green Lantern Corps with #50 appeared first on CBR.